Seth Rogen and Evan Goldberg’s television adaptation of popular cult comic book series, Preacher, is officially ending after the airing of its fourth and final season, which will premiere August 4th. 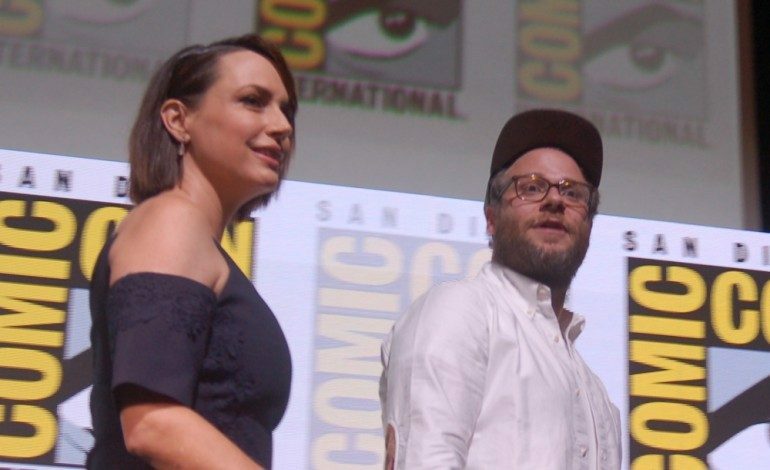 The announcement coinciding with Rogen and Goldberg’s departure from Sony TV for Lionsgate. 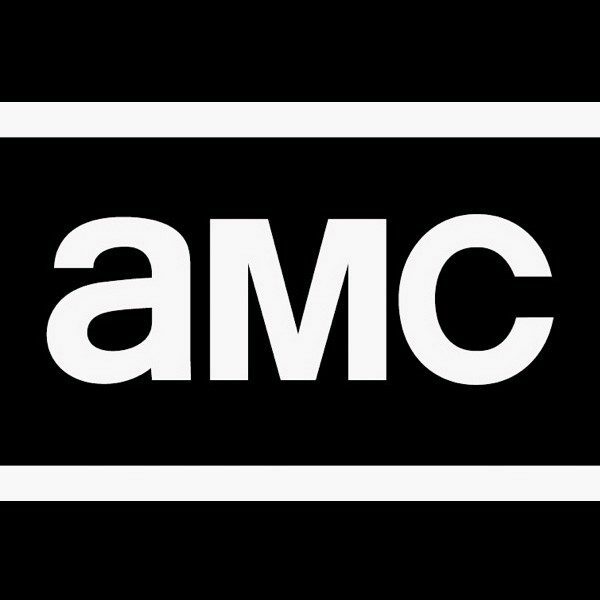 Officially picked up in September 2015, with a ten-episode order, the series was quickly put into production by AMC for subsequent seasons, but failed to maintain high viewership ratings. The plot followed West Texas preacher Jesse Custer (Dominic Cooper), his ex-girlfriend Tulip (Ruth Negga), and a vampire named Cassidy (Joseph Gilgun) as they all take a road trip in search of God and soon find themselves caught up in a battle between Heaven and Hell as a result. Talking Preacher, a live after show hosted by Chris Hardwick, also featured guests discussing episodes of the series in the same format as Talking Dead, Talking Bad, and Talking Saul. Sony Pictures Television and AMC Studios co-produced the series with Sam Catlin as showrunner. Ian Coletti, Graham McTavish, Pip Torrens, Julie Ann Emery, Malcolm Barrett, Betty Buckley and Colin Cunningham also starred. This story was originally reported on Deadline.